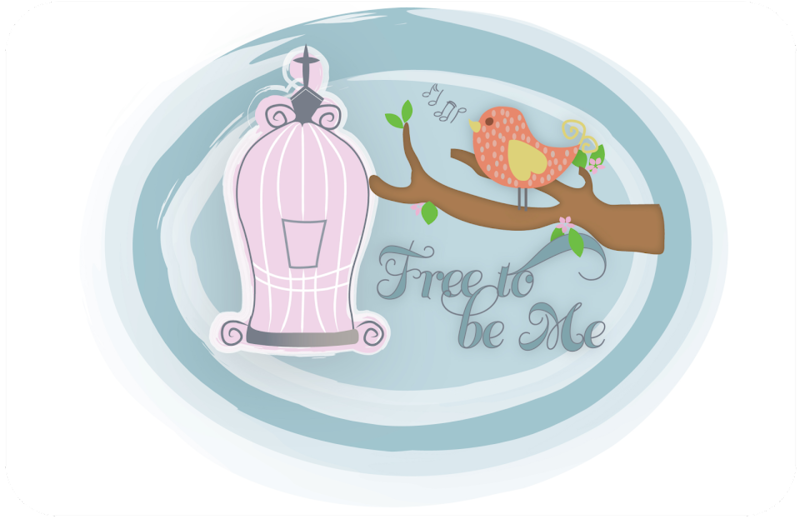 Free to Be Me: We're Doing a New Thing! Our family is starting a new tradition and, quite honestly, it's been a while since I was as excited about something as I am about this! As I contemplated Christmas and all the "stuff" that would be added to our already bursting-at-the-seams home, I started praying and asking the Lord for an alternative. I felt that He gave me something and when I presented it to our family, everyone was pretty fired up! So...instead of buying our kids presents they do not need and will forget they even have this year, we are going to give them each $50-100 to spend on someone else! We may get a child's name off the Angel Tree at church, we may buy goats and chickens through World Vision, we may adopt a family at Scottish Rite or we may have the Lord show us someone else who is in need! The rules are that the kids get to choose who and what they spend it on and they get to individually assist in the purchasing! The little ones have already started making cards for "their" kids and they have all been pouring over the World Vision catalogue! Their excitement has already blessed me immensely and I just know this will be a tradition to treasure!